In exchange for this review, I received half off for this planner. As you know I love planners, always looking for the next awesome one. Well I believe I’ve found the one! It’s called the Key Life Interactive Planner or iPlanner for short and it’s by Digitally Speaking. I set out about finding a paper planner, but then I had to make sure I had enough printer ink and paper to keep printing them out. Next, I set out to find a digital planner, but then most are online and I would always forget to log in and see what I had to do that day. But then I found the iPlanner and wow it’s both. 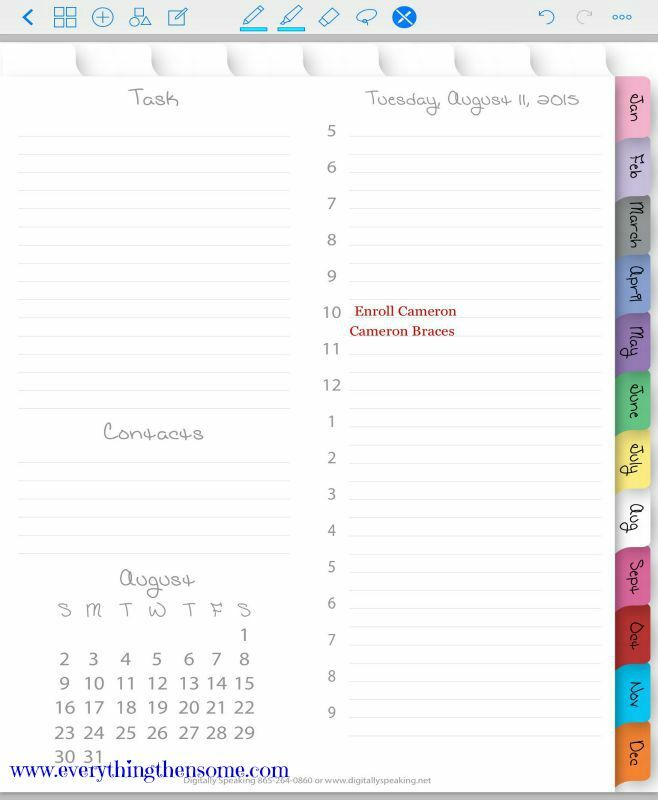 It’s a digital planner and paper planner in one. 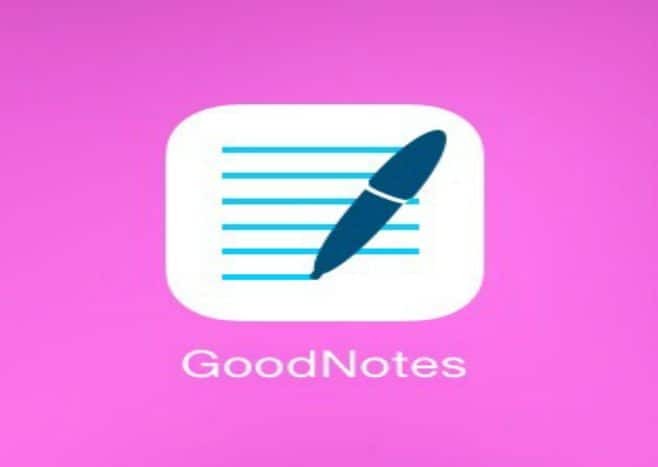 The best way to use it is on the GoodNotes app ($6.99) unfortunately it’s only available for apple products. But I’m sure there is an android notes app that it will work in. 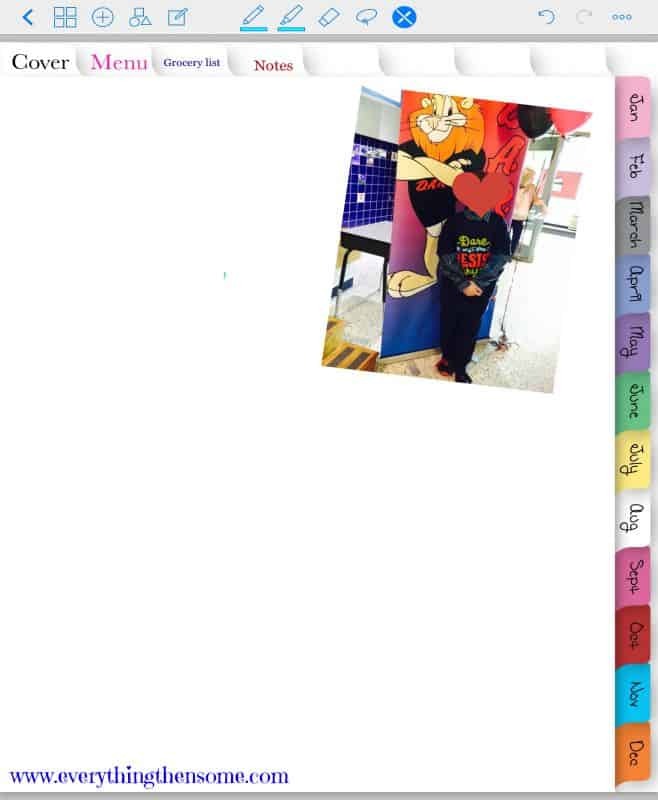 The top blanks can be wrote on and pictures can be put on the different pages. Each of those tabs are a different page, you can write a grocery list on one or put a menu plan on another one. You can tap the month and it will take you to that month. 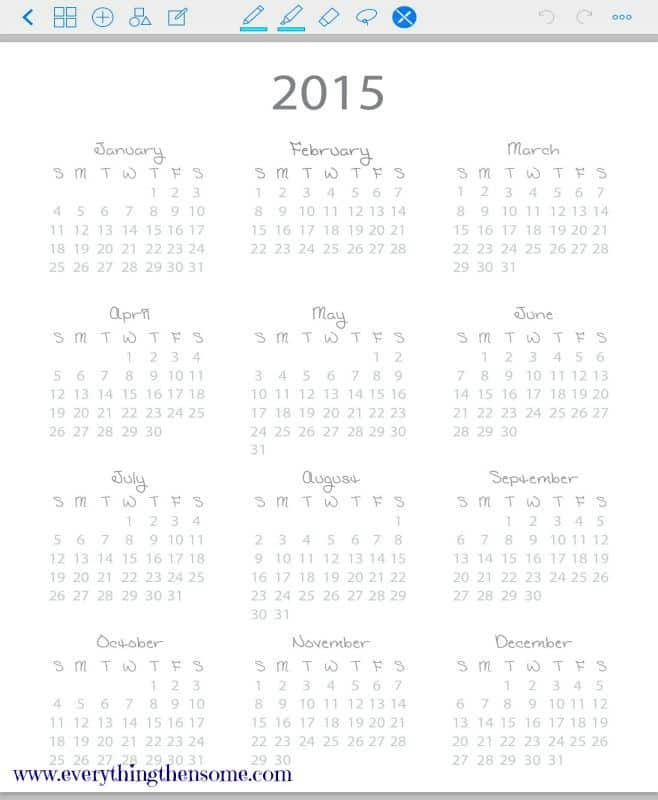 The next page is the yearly calendar. You can tap on any month or day and it will take you to that month or day. See, very interactive! This is what happens when you tap on one of the “month” tabs. 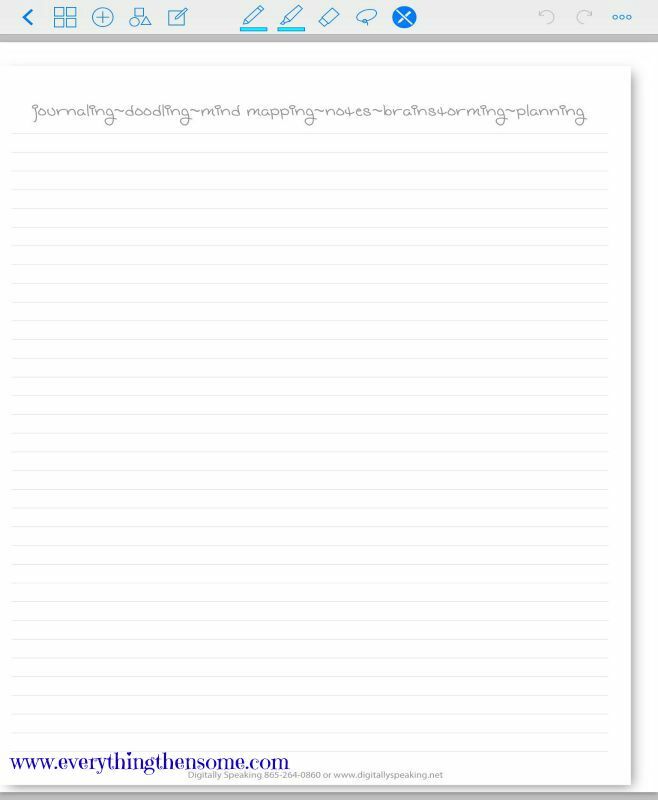 Here, using the tools at the top of GoodNotes you can “text” in the fields if you hold down until the menu comes up. You can also just use a stylus and write on it as well. You can also change the font colors and styles. The next page is the “days” page and of course you can “text” in these fields as well like I did above. If you’d like to go to another day in that month, you see the small calendar at the bottom left corner, just tab on one of those and it takes you to a different day. This is of course is the notes section. You can “write” anything with a stylus or “text” type anything here as well. I noticed that she has two new awesome looking ones now, it looks a lot more colorful if that’s even possible. 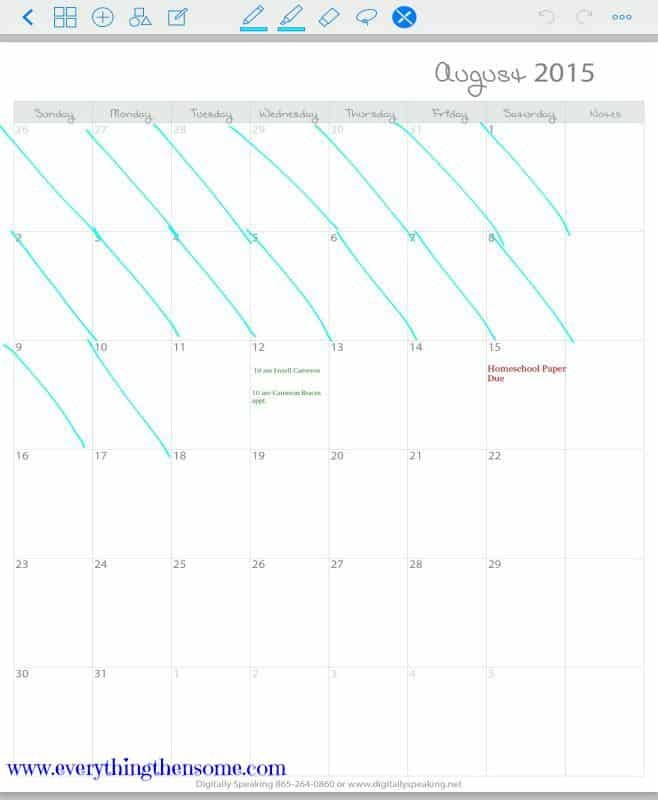 There are 2 different weekly layouts, one has a vertical view and the other has a horizontal view. So go check them out and tell me how awesome they look.